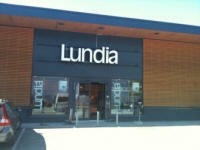 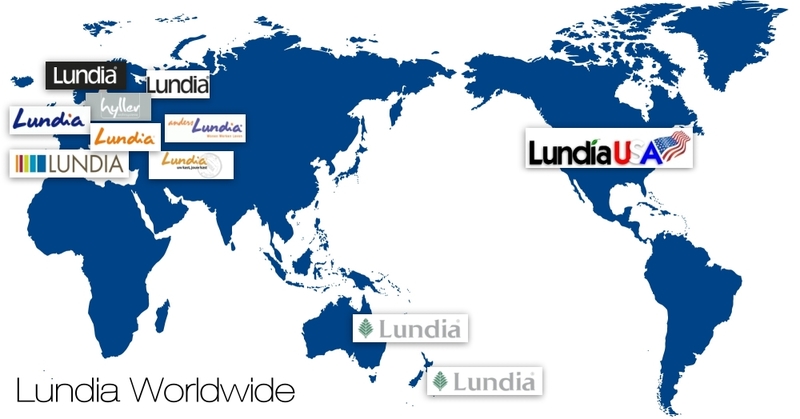 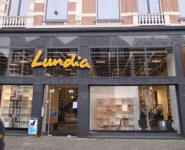 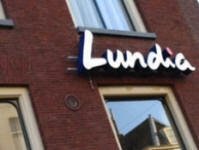 The Lundia brand is sold in over 33 countries. 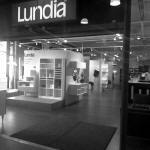 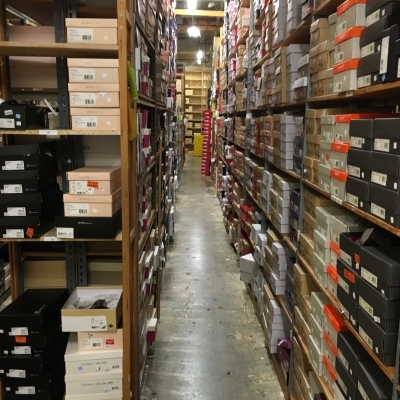 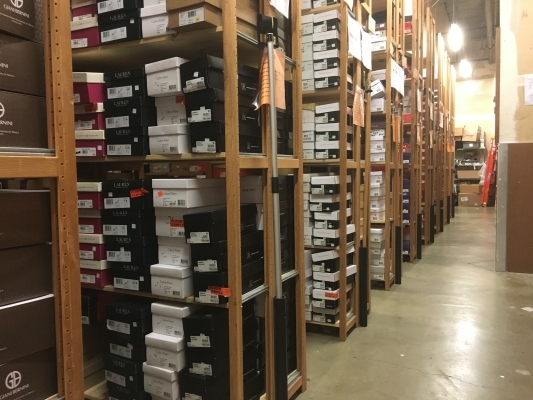 Lundia USA has been providing the most versatile and reliable shelving systems in North America for over half a century! 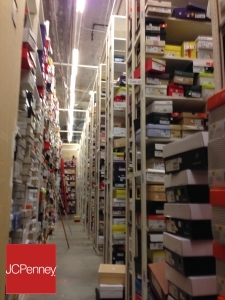 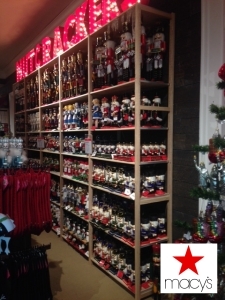 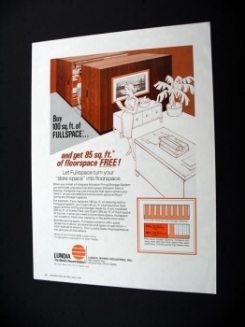 In fact, today's wood components will still work in most shelving installations dating back to the 1950's. 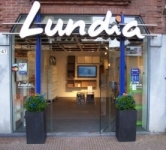 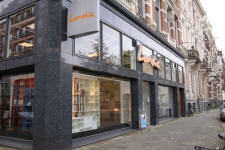 LundiaUSA became part of The Recom Group, Inc. approximately 20 years ago. 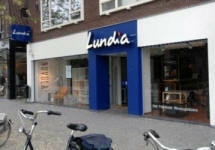 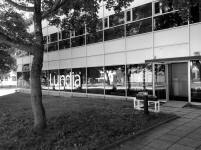 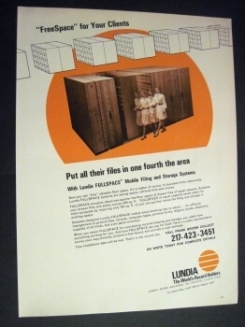 Lundia has been used in mostly COMMERCIAL applications since 1957. 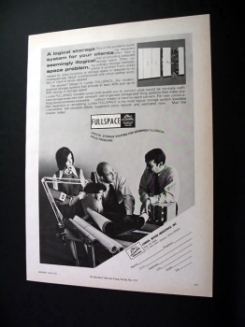 The original design was built to handle heavy duty commercial use. 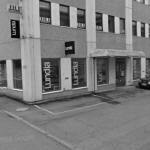 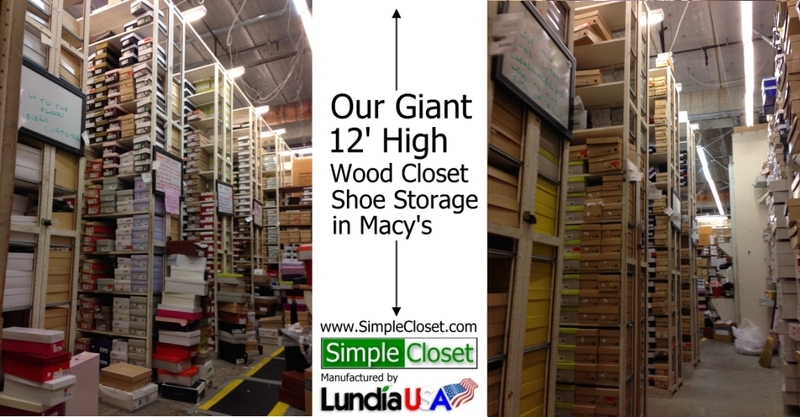 This same Heavy Duty Construction is the same for all of our bookcases, shelving and closets as shown on this website. 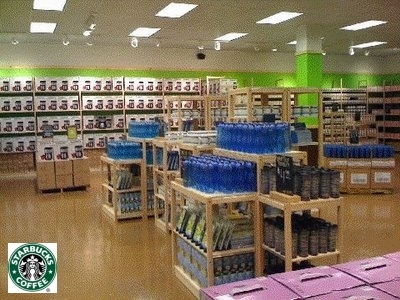 That's why we can offer a Lifetime Warranty (See details). 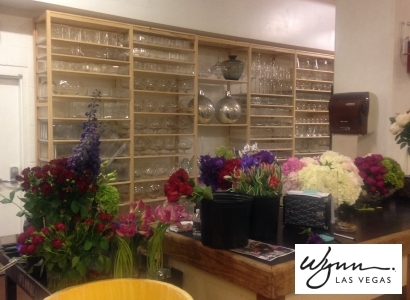 Heavy glassware storage in Wynn Hotels. 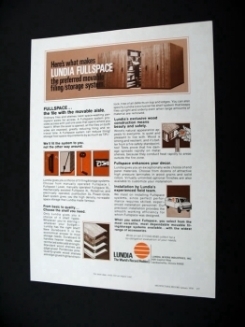 Our Solid Wood shelves can handle tremendous weights. 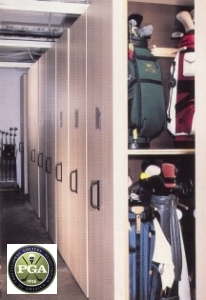 We even have a section that details "How Much Weight" We Invented the original Golf Bag Storage System for the PGA in the early 1970's. 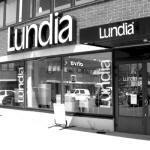 Over 100,000 Golf Bags are currently stored in Lundia Systems throughout the USA.